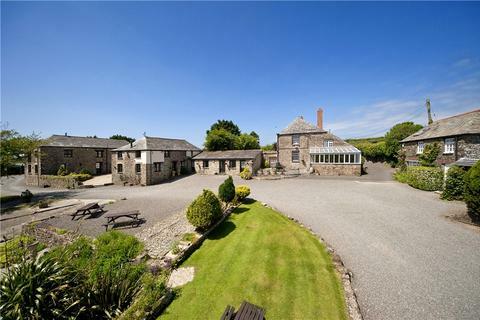 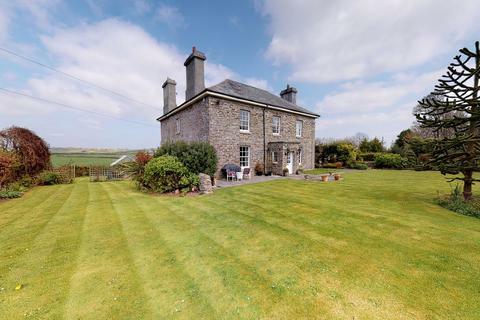 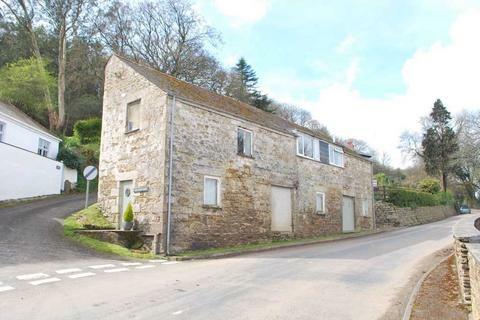 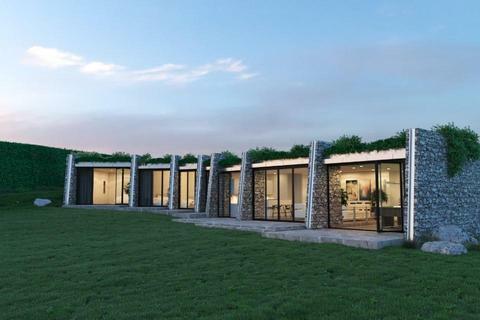  A part converted, detached former corn barn with an attractive landscaped garden and off-road parking, with 2 bedroomed accommodation and extensive additional space on both the upper and ground floor, which is ripe for remodelling or conversion, subject to all necessary consents. 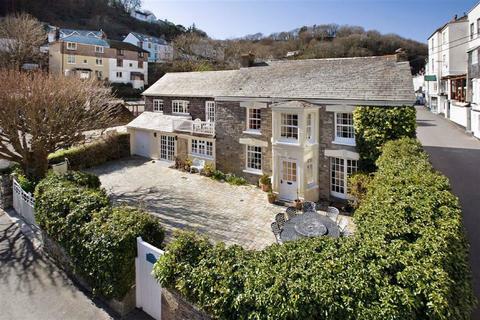 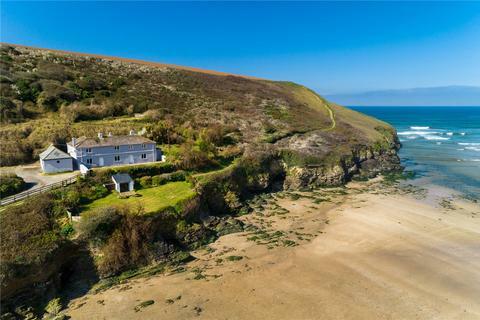 Once in a lifetime opportunity to purchase three seafront cottages including 7.7 acres of hillside and beach. 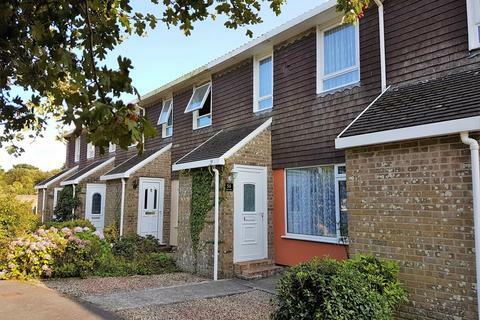 A well presented two bedroom mid terrace home located within this popular cul de sac on the periphery of Goldsithney village approximately one mile from the beach at Perranuthnoe. 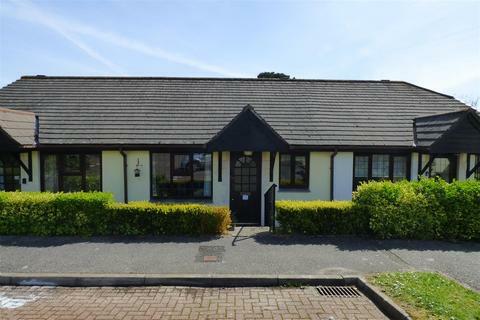 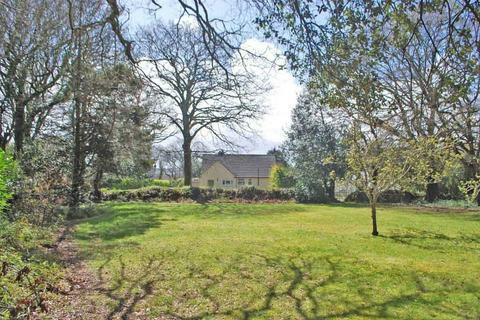 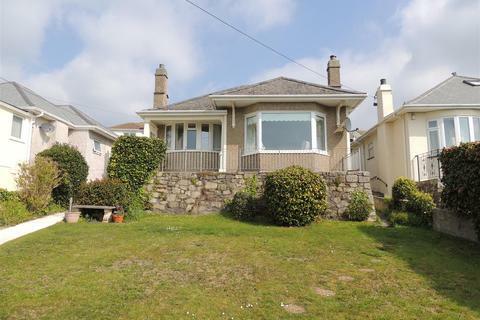 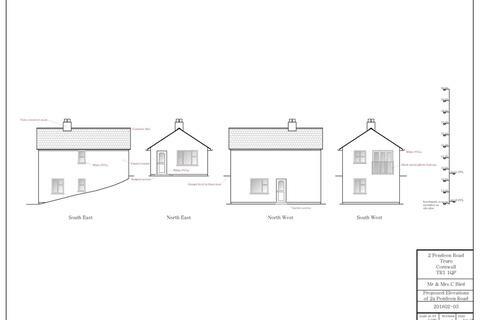 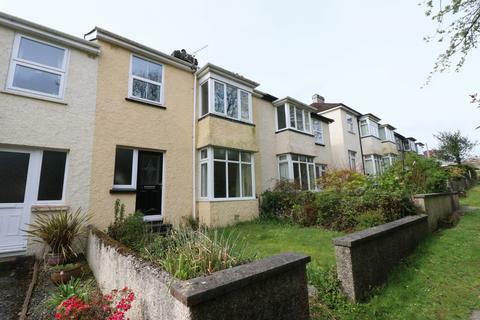 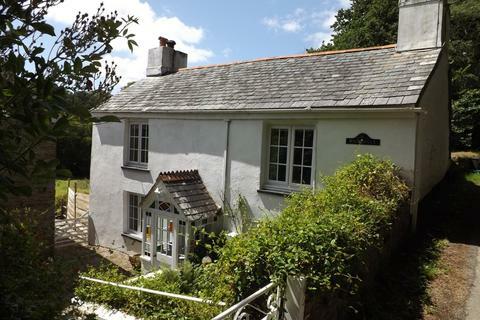 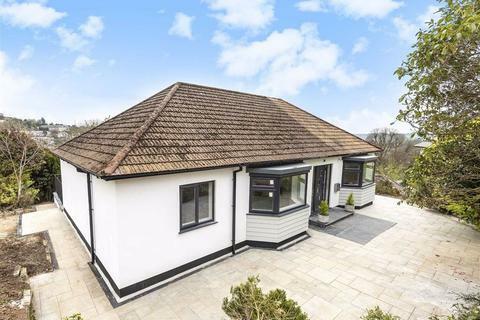 AN OPPORTUNITY TO PURCHASE A RETIREMENT BUNGALOW IN THIS SOUGHT AFTER AREA OF FOWEY. 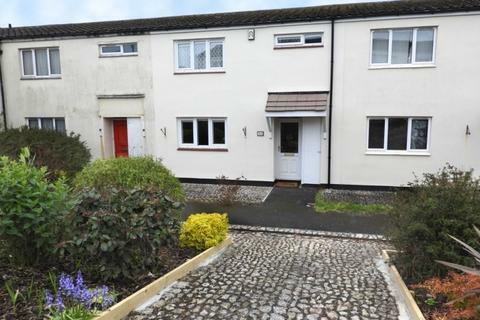 WITH A PRETTY OUTLOOK IN A QUIET LOCATION, HAVING A GARDEN AND PARKING. 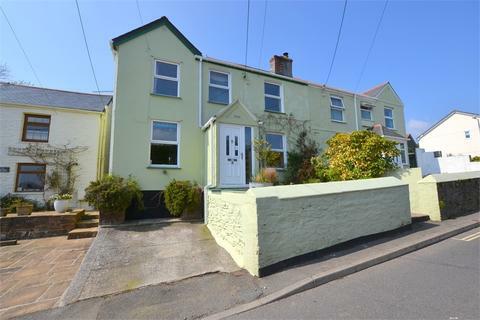 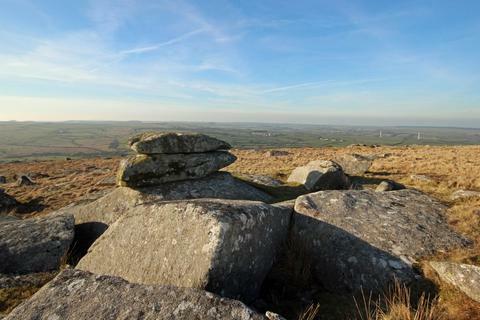 RECENTLY REDECORATED AND RE-CARPETED THROUGHOUT, VIEWING IS HIGHLY RECOMMENDED. 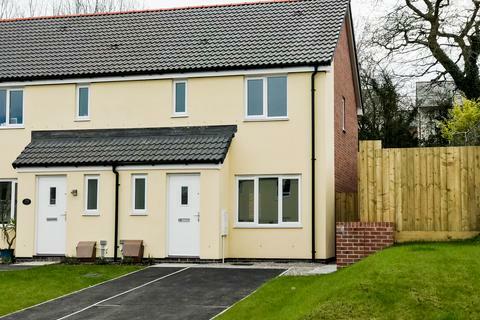 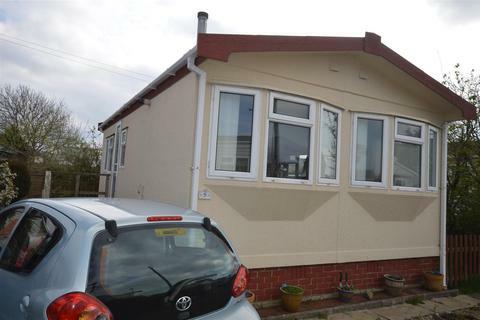 This is a two bedroom 'Homeseeker' park home benefiting from double glazing and bottled gas central heating. 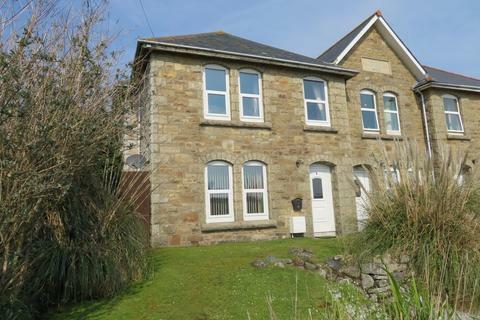 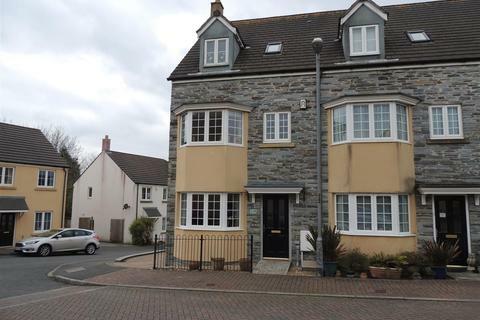 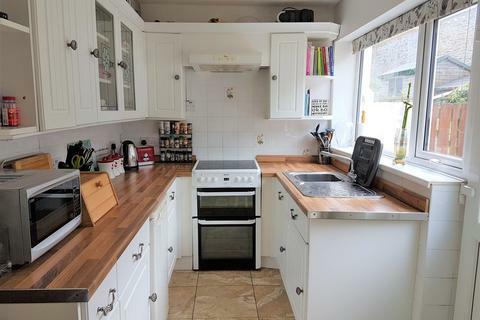 The property has the advantage of an off road parking space and an enclosed rear garden. 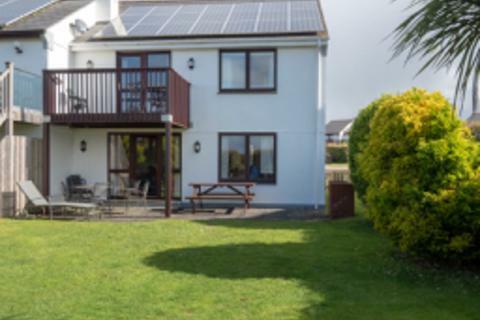 Marketed by FAC Property Consultants - Par.